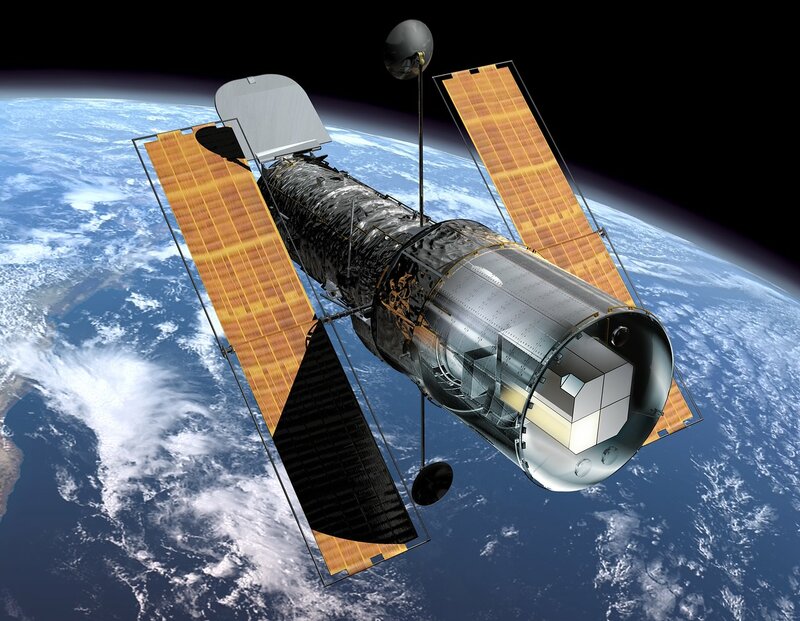 The dedicated team effort to understand and correct systematic effects in observations from Hubble's Faint Object Spectrograph has now been concluded. In future astronomers who use the observations from this instrument will be able to measure the exact velocity of interstellar clouds, as well as the motions of individual parts of nebulae and galaxies. This will for instance lead to better determinations of black hole masses. The Faint Object Spectrograph (FOS) has been one of the key instruments during the early life of the NASA/ESA Hubble Space Telescope. It was designed to reveal the chemical composition of both faint and remote targets, as well as to help unravel the mystery of black holes at the centres of galaxies by measuring the unusually large motions of gas and stars. The observations collected by the Faint Object Spectrograph during its six-year lifetime from August 1990 to December 1996 have been carefully stored in the Hubble Science Archive - one of the finest and most valuable astronomical archives in existence. For example, many of the spectra taken by FOS have shown extraordinarily high mass black holes at the centres of nearby galaxies - a fact of great significance in the understanding of the formation and evolution of galaxies. The Hubble Science Archive has been one of the driving forces behind the increasing awareness in the astronomical community of the need for careful archiving of high-quality astronomical observations and calibrations. The group has clarified the exact way in which the instrument operated and has modified the calibration of the data so as to include the effects of the influence of the Earth's magnetic field and of temperature changes. The accuracy with which velocities can now be derived from the new calibration-enhanced Faint Object Spectrograph data has been increased five-fold. During the Second Hubble Servicing Mission the Faint Object Spectrograph was replaced by the more powerful Space Telescope Imaging Spectrograph (STIS) and was brought back to Earth. It is now on permanent display at the Smithsonian National Air & Space Museum in Washington DC, USA. The final products of the exacting re-calibration effort will be released on 11 September 2001. The success of the FOS project has confirmed that this approach has enormous potential for dealing with the much larger data sets typical of the newer Hubble instruments. The team has already begun the next task - the re-calibration of data from the Space Telescope Imaging Spectrograph - an increase of a factor of ten in data set size and complexity. This re-calibration work is part of the continuing ESA/NASA collaboration on Hubble, and guarantees the continued access of European scientists to this unique research facility. Members of the Instrument Physical Modelling Group are: Michael Rosa, Florian Kerber, Anastasia Alexov and Paul Bristow (all ST- ECF/ESA/ESO).